Bollywood isn't known for making good horror comedies. Stree will change that for you. Chanderi, a small town in the country, is busy preparing for its four-day grand pooja festival. But, while the city is being decked up with lights and colours, one man is busy writing ‘O Stree Kal Aana‘ [Oh woman, return tomorrow], on the boundary wall of every house. 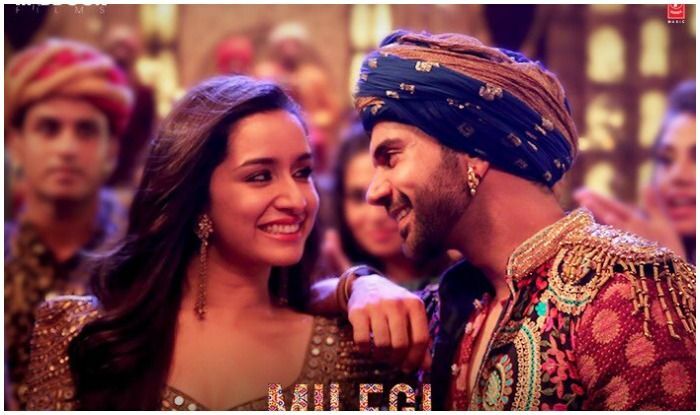 Directed by Amar Kaushik, Stree features Rajkummar Rao, Shraddha Kapoor, Pankaj Tripathi, Aparshakti Khurrana and Abhishek Banerjee in important roles. The film is written by the helmers of probably two of the most enjoyable, under-rated Hindi films, Go Goa Gone and Shor In The City – Raj Nidimoru and Krishna DK [Raj and DK]. Stree has its own moments, both funny and scary. It is a well-made horror comedy with a few scenes sending real chills down your spine. A feminist film, Stree carries the depth of the word in almost all its important scenes. A crazy laughter subtly changes to a more thoughtful grin on your face, when you hear Tripathi’s character delivering a dialogue like: “Vo Stree Hai, Purush Nahi… Zabaradasti Nahi Karti... [She’s a woman, not a man… she doesn’t force you to do anything.]”. Rajkummar Rao, who no longer needs to prove his mettle of acting on screen, does wonders again. He is effortless as the ‘devta-rupi darji‘ Vicky, getting the small-town accent fine and excelling in the most crucial scenes. The Shah Rukh Khan in him comes out at the moment where you are already on the edge of your seat to find what’s next, and that’s when you laugh like there’s no tomorrow. Pankaj Tripathi once again does what he is best known for – lifting the plot and piquing audience’s interest in the film. His entry in the film makes for one of the most whistle-worthy moments. 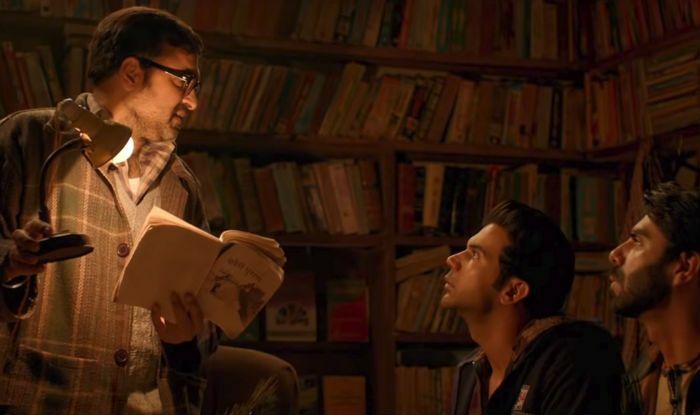 Together, both Rajkummar and Tripathi recreate the magic of Newton, and more. They stand tall in serving just the right ingredients of humour and spook, making sure you don’t fall short of entertainment. Stree is more than a paisa vasool film. It has people – technicians, writers, performers – who performed their jobs perfectly. The film should also be commended for having the best mix of casting. If Rajkummar and Tripathi are brilliant with their performances, Aparshakti and Abhishek give what can easily be deemed as their best performances so far. Their presence in the story strengthens Rajkummar’s character and provides comic relief in places where most needed. Hindi cinema isn’t known for making good horror comedies. But, well, Stree changes that. It has got something for everybody. The film is brilliantly hilarious and scary. The plot leaves a lot of questions unanswered at the end. You find yourself rewinding the story in your head searching for explanations. Despite its confusions, Stree deserves a watch and an excellent word-of-mouth.